Mayfield Carpets based in Rochdale, Lancashire, is located in the heart of an area steeped in the traditions of textile manufacturing. Using only British wool and a quality natural jute backing, Mayfield adopts the latest developments in yarn technology to produce a range of products, offering the very best in quality. Product Development is a major key of Mayfield Carpets. Their newest launch, The Alchemy Collection, 100% Stain Resistant Polypropylene products, designed with the family in mind, expands their product range and offers customers an even wider choice of design and colour. Merging the traditional with the modern shows the dedication and desire to ensure that they can surpass the demands of today’s marketplace. 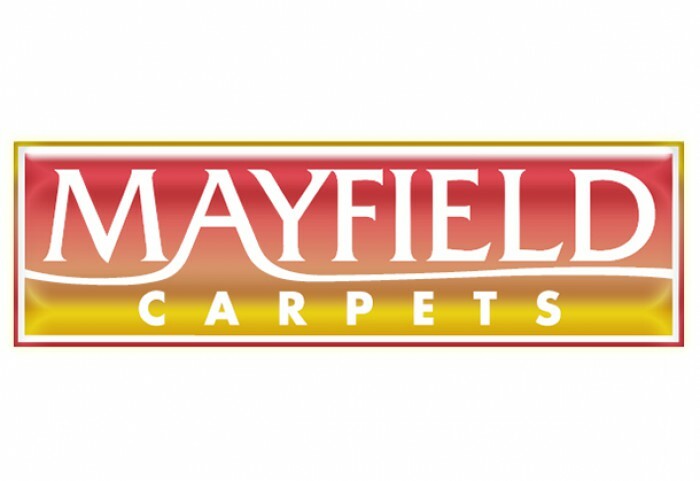 As Mayfield Carpets is owned by the employees, this enables them to guarantee an experienced and dedicated service in all aspects, from manufacture through to despatch and ultimate delivery to their nationwide network of independent retailers such as Carpet Trader (Bicester) Limited.